Adam’s been dancing in a variety of styles since 2004, but he followed Krystal into blues in 2010, and it’s been his primary focus ever since. He’s passionate about social dancing and blues music, and loves to explore all different blues styles in his setlists and instruction. Adam’s also danced at events all over the country and in Australia, and DJ’d throughout the Eastern US. His analytical approach to connection and value for intuition in dance provides a unique classroom environment. 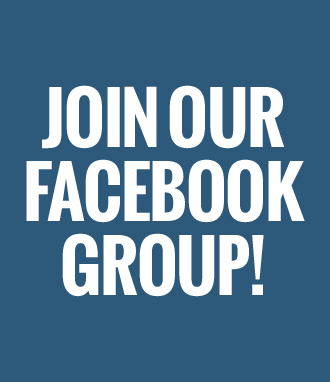 Stay Up To Date With Us On Facebook! 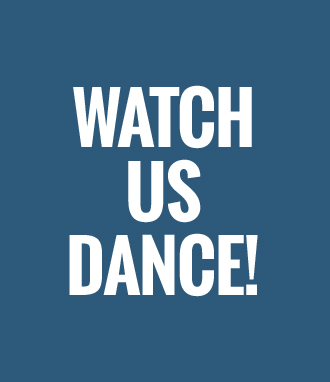 Watch Us Dance On Youtube!